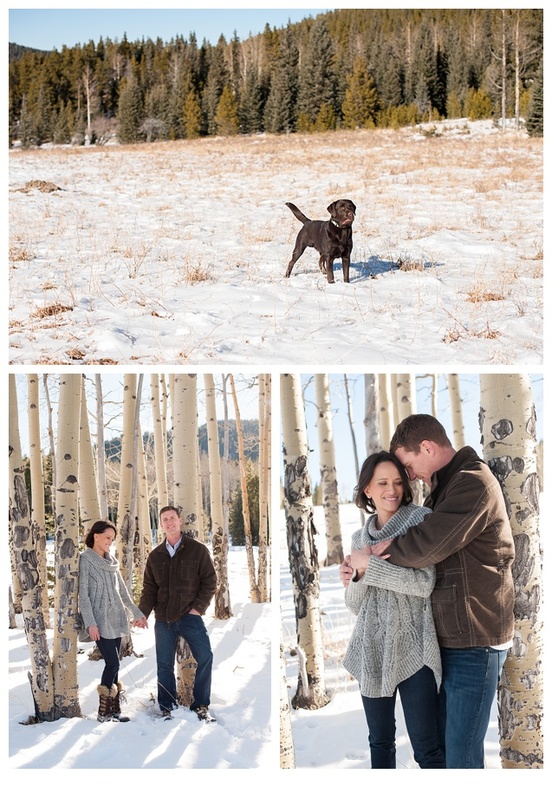 Kristin and Luke had such a beautiful vision for their engagement session! 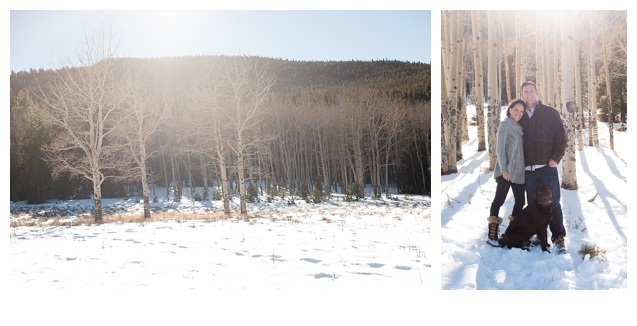 They wanted to showcase how beautiful aspen trees could be in the winter showing off more of the tree trunks rather then the leaves they are so famous for. I had a blast hanging out with Kristen, Luke and their amazing dog Sambra and what a treat to have the opportunity to photograph natures hidden beauty. We ended the shoot with a stop at Red Rocks just as the sun was going down, such a great way to end this lovely engagement session. Luke and Kristin will be married at the Old Thompson Barn in Carbondale this summer and I cannot wait! This was one of my favorite weddings from last summer. Chris and Lisa traveled to Colorado for a destination wedding and I had not had the opportunity to meet them face to face till the wedding day! They were so fun and everyone at the wedding had a blast including us! 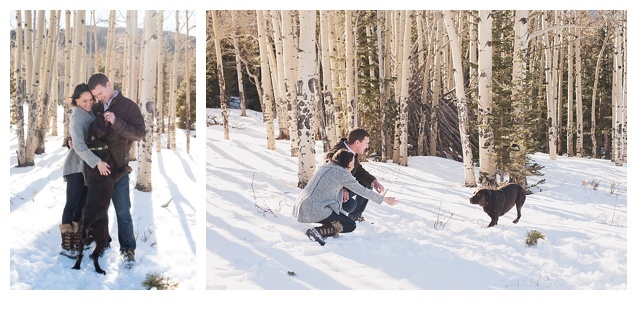 The wedding took place at the beautiful Devils Thumb Ranch in Tabernash one of my favorite spots in the Mountains! It was also great working with Debbie from Entwined Planning she made every detail perfect! Baby Bo Dean Burhorn has arrived, and he is quite the king! I am over joyed for Amy and Ryan, it seems like just yesterday I was photographing their super fun wedding and now they have the second addition to the family! Sweet little Lila is going to be an amazing big sister I can just tell. I am honored to have been able to capture the love that Ryan and Amy have from day one. I love this song by the AMAZING Eddie Vedder, its called Longing to Belong and it’s a perfect for this photo!